(The Sports Xchange) - The Johnny Manziel era in Cleveland is over after two seasons of off-field and on-field struggles for the troubled quarterback. In a move that was expected two days ago, the Browns officially waived Manziel on Friday. Manziel, who was selected by the Browns with the 22nd overall pick in the 2014 NFL Draft, was expected to be released when the new league year began on Wednesday but he remained on the team's roster. The Browns reportedly kept the 23-year-old Manziel for a few days on the chance that a team offered them a conditional late-round pick in a trade. As many as three teams were interested in Manziel, according to Cleveland.com. One report had San Francisco 49ers quarterback Colin Kaepernick wanting to play in Cleveland. Manziel appeared in 14 games with eight starts over two seasons. The Texas A&M product and former Heisman Trophy winner completed 147 of 258 passes for 1,675 yards with seven touchdowns and seven interceptions. He added 259 rushing yards and one score. Last season, Manziel started six games, appearing in nine total, and threw for 1,500 yards with seven touchdowns and five interceptions and had six fumbles, while adding 230 rushing yards. He had only two victories as a starter. Manziel leaves with two years remaining on his four-year, $8,248,596 contract -- $7,998,596 of which was guaranteed. 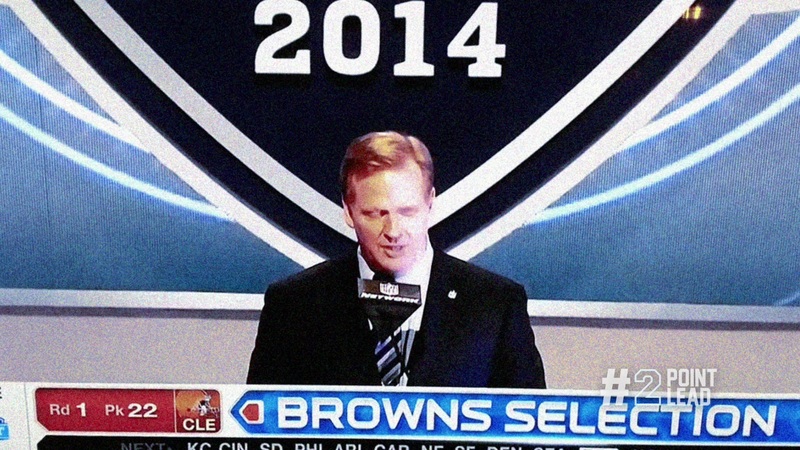 The Browns still owe Manziel guaranteed base salaries in 2016 and 2017 of $1,169,872 and $1,004,125, respectively. 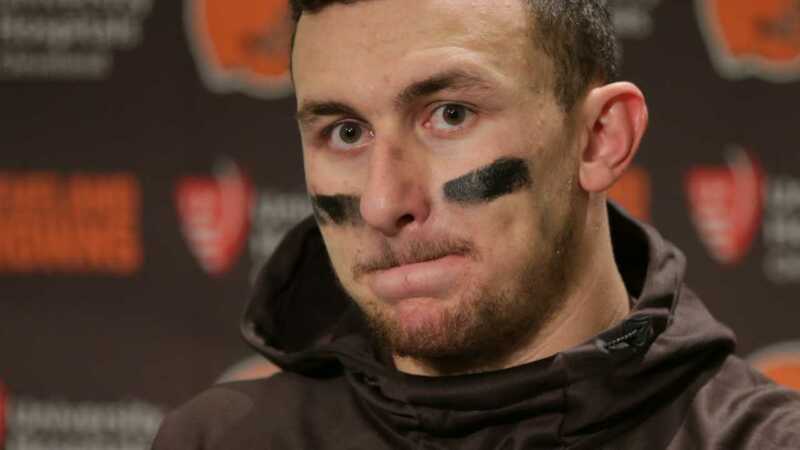 There were reports the Browns were waiting for an opportunity to void Manziel's remaining guaranteed money because he could be suspended by the NFL for his latest off-field incident -- a domestic violence case against his ex-girlfriend in Dallas last month. Manziel was not in the plans of the franchise under the direction of vice president Sashi Brown and new Browns coach Hue Jackson, who said last month the Browns were "moving on from those types of situations." Manziel was given a shot to earn the starting job by the Browns but during the team's bye week a video emerged showing the quarterback at a party, which drew the ire of the franchise. Rather than starting on "Monday Night Football" at Baltimore coming off of two weeks to prepare, Manziel was benched and inactive for that game. Manziel finished the season away from the team. While the Browns were on the field for Week 17, Manziel was nowhere to be found and spent the day before in Las Vegas. Manziel's father said last month that his son would not follow the suggestion from the family to return to rehab.